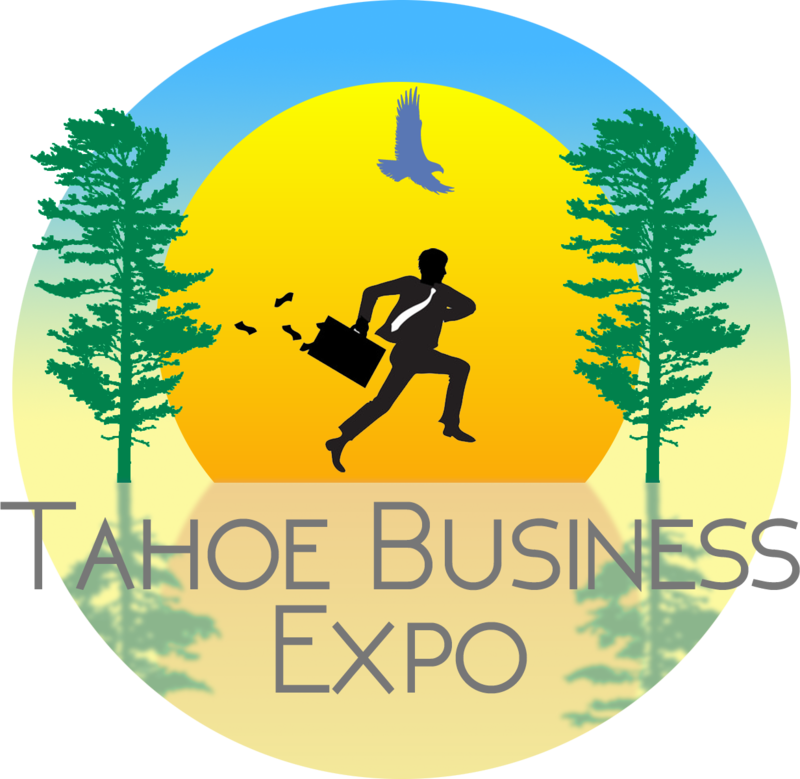 Maximize your company’s exposure by sponsoring the Tahoe Business Expo. You will have thousands of consumers exposed to your messages! Strengthen your position in the marketplace. Today’s advertising and marketing needs to provide the best ROI for selling your products and services as well as customer acquisitions. Discovering new and different ways to target your message is becoming increasingly difficult. West Coast Expos, Inc. sponsorship programs provide a cost effective advertising platform to achieve your advertising and marketing goals. Effective advertising and marketing depends on the right message for the right audience at the right time. Tahoe Business Expo attendees are savvy customers that attend shows with the intent to learn about new products and solutions. You will generate leads that have decision making power, develop new business relationships, strengthen existing business connections, and expose your new and exciting technology to all levels of interest – from consumers and retailers to CEOs! This exclusive top-level sponsor will receive above-the-event-name recognition, (e.g. “Title Sponsor presents the Tahoe Business Expo”) in promotional event advertising and collateral materials, extensive event signage, 4 corner exhibit spaces in a premium location and name integration of one of the Show’s top assets. Assets from which a Title Sponsor may choose include: Banner (110 X 110 pixels) on TahoeBusinessExpo.com linked to your website will be posted for 12 months. Sponsorship footer included in all e-mail blasts. Your company name and logo linked to your site. Banner displayed in exhibit hall during event. Your company’s banner will be displayed within a highly visible location in the exhibit hall. Full page ad in official show program. Logo on printed media. Includes Magazine and Newspaper display ads sponsorship tags on all :60 radio commercials. These two sponsors will receive marquee billing below-the-event-name recognition, (e.g. “Title Sponsor presents the Tahoe Business Expo sponsored by Presenting Sponsors”) in promotional event advertising and collateral materials, extensive event signage sampling rights plus 2 cornet premium exhibit spaces and name integration of one of the Show’s top assets. Assets from which a Presenting Sponsor may choose include: Banner (110 X 110 pixels) on TahoeBusinessExpo.com linked to your website will be posted for 12 months. Sponsorship footer included in all e-mail blasts. Your company name and logo linked to your site. Banner displayed in exhibit hall during event. Your company’s banner will be displayed within a highly visible location in the exhibit hall. Full page ad in official show program. Logo on printed media. Includes Magazine and Newspaper display ads. These programs or venue level sponsors will receive Associate recognition in all paid and promotional print advertising as well as all collateral materials, most event signage, plus one corner premium exhibit space and name integration of one of the Show’s secondary assets. Assets from which they may choose include: Banner (110 X 110 pixels) on TahoeBusinessExpo.com linked to your website will be posted for 12 months. Sponsorship footer included in all e-mail blasts. Your company logo linked to your site. Banner displayed in exhibit hall during event. Full page ad in official show program. These companies will benefit from official association with the Show. Status as an Official Supplier will help you to stand out from other exhibitors in your business category. These “Official Suppliers” will receive a complimentary ad in the Show Program and be recognized in other collateral materials and event signage. Further, they may use the show brand for marketing purposes through the term of the agreement. At this level, booth space must be purchased separately.